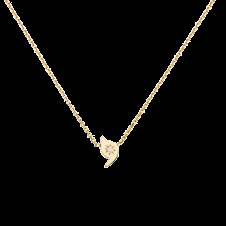 In fluid gold chains or in colored precious stones, set with diamonds or flanked by a Y talisman, necklaces and chokers diffuse their beneficial energy all around you. 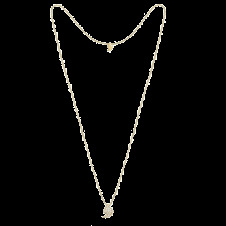 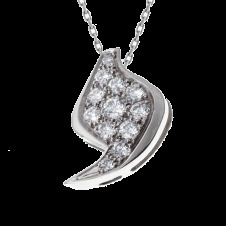 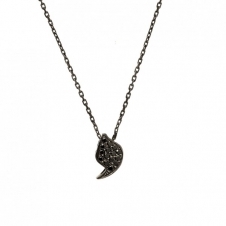 Fine chain with a cabochon sapphire shaped drop. 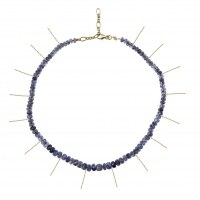 The sapphire is almost opaque and navy blue. 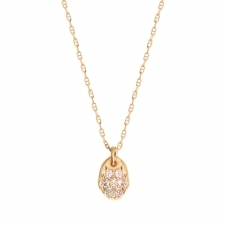 Each stone is unique and different. 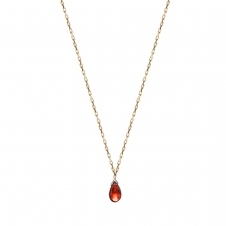 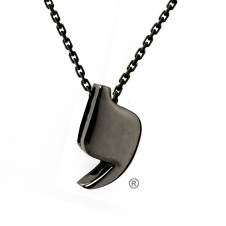 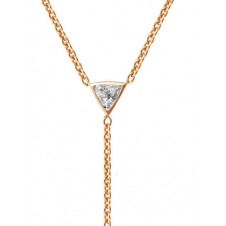 Fine chain 18 ct gold with a faceted garnet shaped drop. 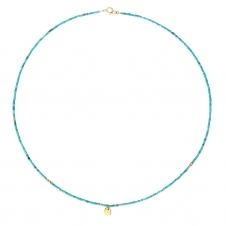 Choker double chain very fine. 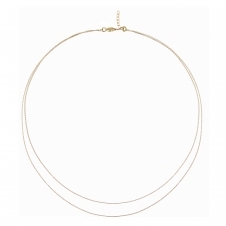 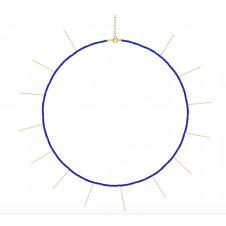 Like two gold threads on your neck, this refined necklace adds sparkle to your aura. 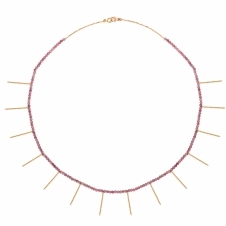 Necklace in pink ruby pearls and fringes in gold 18 carats. 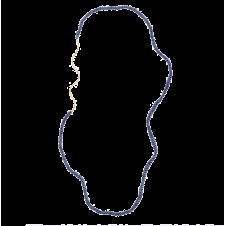 Long: 38 to 40 cm. 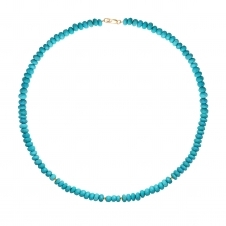 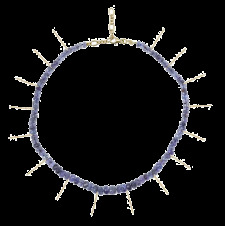 Necklace of lapis lazulis stones and gold.